Long Service Awards are presented to current members who first joined the Register at least 25; over 40 or even 50 years ago. Those attaining 25 years membership receive a Silver Award and a Gold Award is presented to those who have reach the 40 year status. 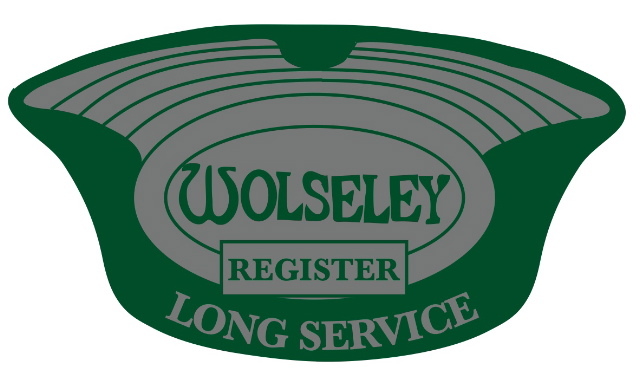 We are now recognising members who have been in the Register for an amazing 50 years! These awards are a small but important way for the Register to recognise the greatly appreciated loyalty and support of long-standing members residing both in the UK and across the globe. 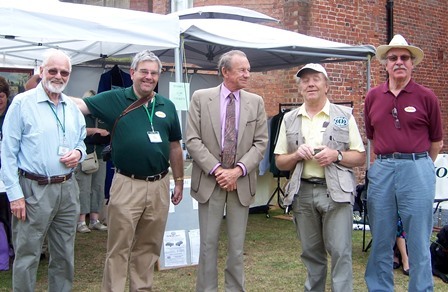 The longest-standing member is Ray Burgess who joined the Register in 1968, just 4 years after it’s inception. 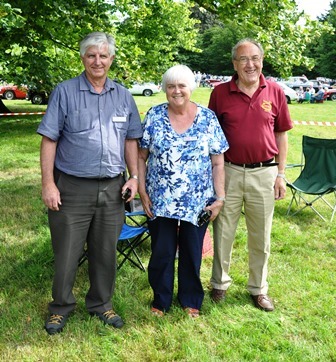 Ray was therefore the first member to attain 50 years continuous membership – well done Ray! 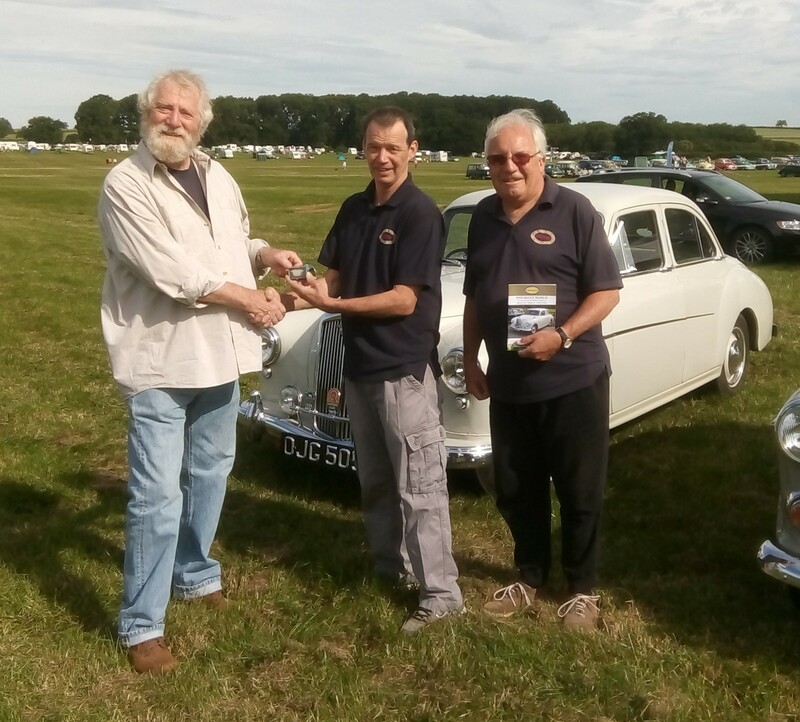 Ray was presented with a framed certificate at the 2018 National Rally and a profile of his membership was printed in the Rally Programme. A further 3 members are clocking up 50 years membership in 2019, as well an one Gold and 20 Silver Awards being achieved. Wherever possible, these are presented to individuals as the Register Committee would like to personally thank every member who has demonstrated such commitment. They are presented during the year at Regional and National events but if necessary, mailed out to awardees. Awards made to date (including this year’s qualifying members) total 180 Silver, 32 Gold and 4 Platinum. This represents approx. 30% of the current membership. Whilst new members continue to join us every week, it is heartening to know that so many have remained constant for at least half of the time the Register has been in existence. 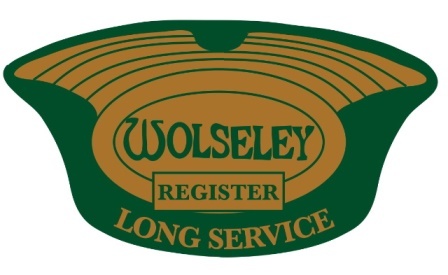 The full list of 2019 Awardees will appear in the April edition of Wolseley World. The furthest travelled to collect an award is Paul Billing who was presented with his Silver Award for 25 years membership at the 2016 North East Regional event at Newby Hall. 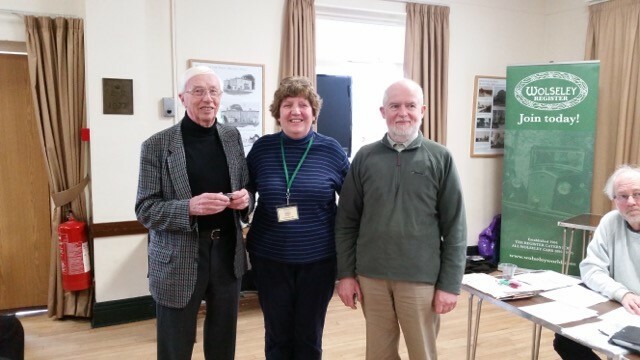 This award was actually due in 2015 but New Zealand members Paul and Noeline were coming to the UK in 2016 and opted to collect the award in person! Further awards will continue to be made as members attain 25, 40 or 50 years membership of the Register. Any member who has not yet received an award but feels perhaps they should have done so, should contact the Membership Secretary for confirmation of their records.